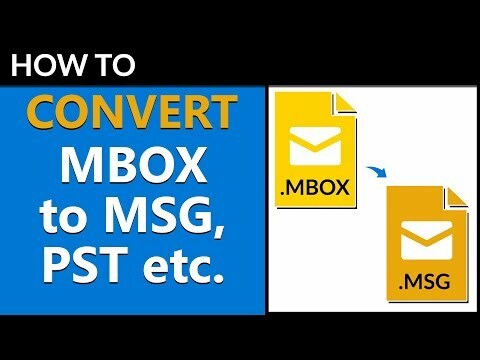 MBOX to NSF Converter software is a smart, robust, and reliable solution for converting MBOX database files into NSF format, supported by various email client programs. 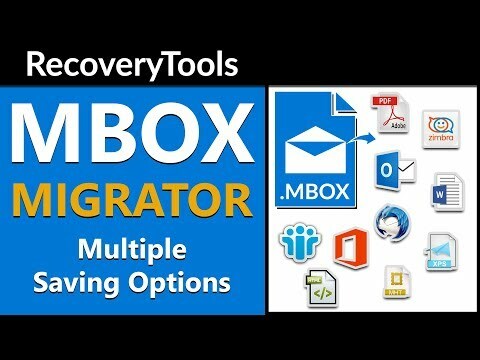 Alternatives to RecoveryTools MBOX Migrator for Windows, Microsoft Office 365, Microsoft Office Outlook, Mac, Outlook and more. Filter by license to discover only free or Open Source alternatives. This list contains a total of 25+ apps similar to RecoveryTools MBOX Migrator.